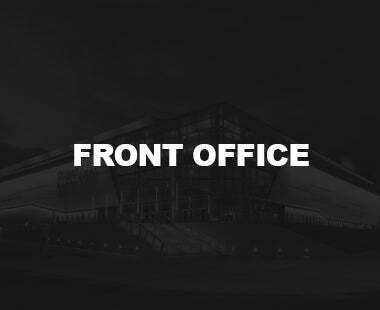 Ontario, CA – The Ontario Reign, proud American Hockey League (AHL) affiliate of the Los Angeles Kings of the National Hockey League (NHL), take on the Bakersfield Condors tonight at 6:00 at Rabobank Arena in Bakersfield, California. Tonight is the 10 and final regular-season meeting between the two teams this season. 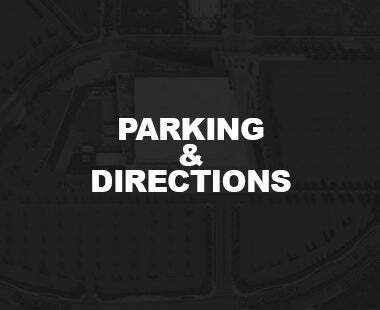 The Reign’s magic number to clinch a playoff berth is five points. The number is reduced with points earned or teams outside the playoff picture failing to earn standings points. 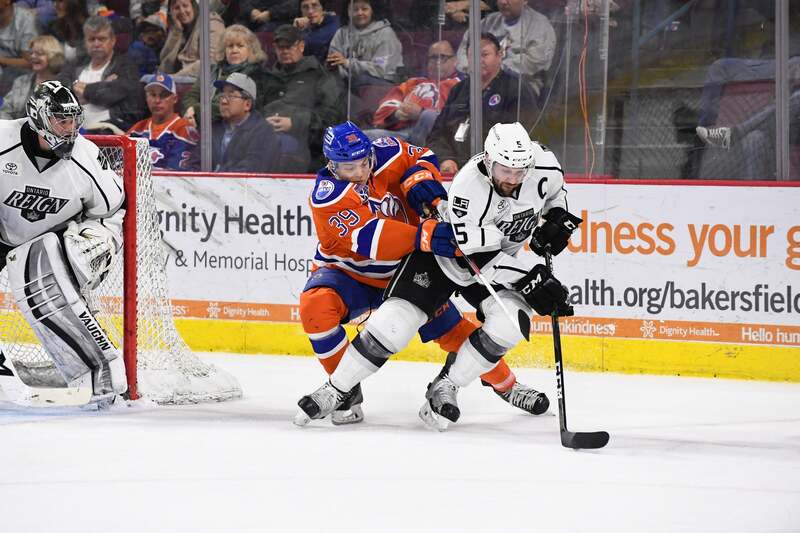 The Reign are 6-1-2-0 against the Condors this season and 1-1-2-0 in Bakersfield. 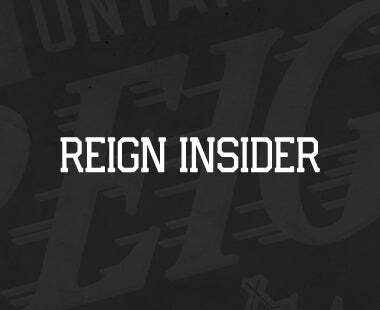 Forwards Brett Sutter (four goals, three assists) and Teddy Purcell (two goals, five assists) lead the Reign in the series with seven points. Forward Joey LaLeggia leads the Condors with seven points (five goals, two assists). 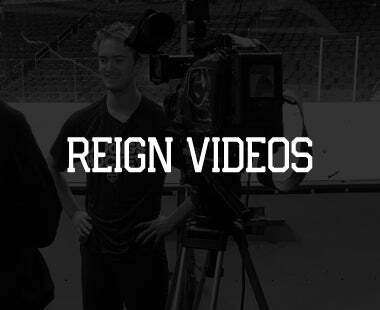 All time, the Reign are 14-5-2-0 against the Condors and 5-3-2-0 in Bakersfield. 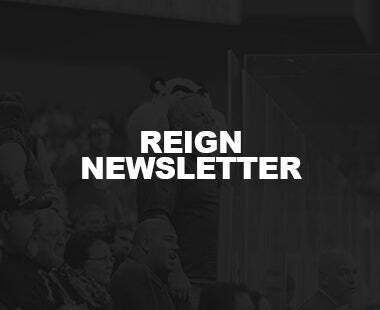 Defenseman Matt Roy and forward Phillippe Maillet each made their professional debuts last night with the Reign. 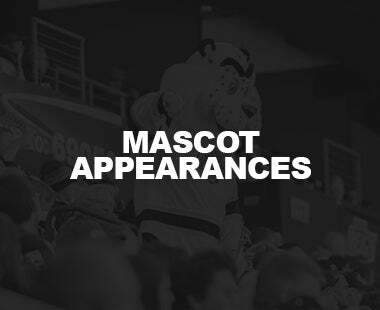 Maillet scored his first professional goal and recorded a team-high five shots on goal. 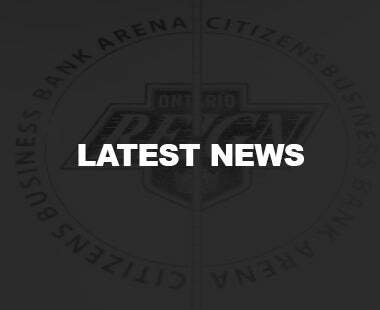 Prior to last night’s contest, the previous eight games between the Reign and Condors were decided by one goal. 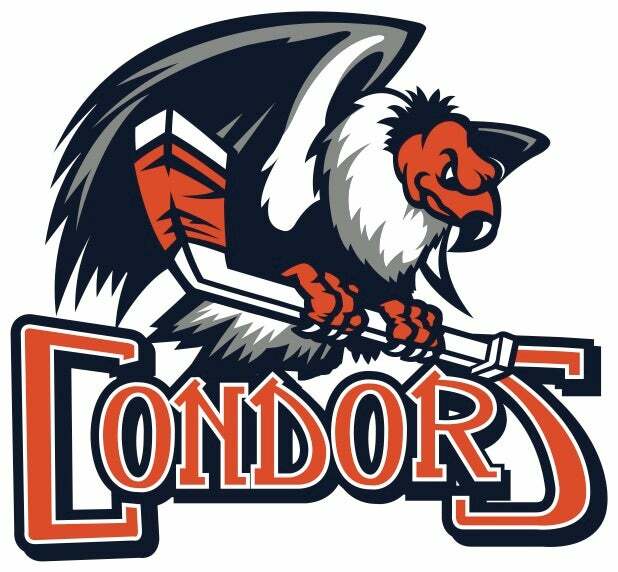 The Condors (4th Place, Pacific Division – Last playoff spot) and Stockton Heat (5th Place, Pacific Division) are tied with 66 points, but the Condors hold the tie breaker. 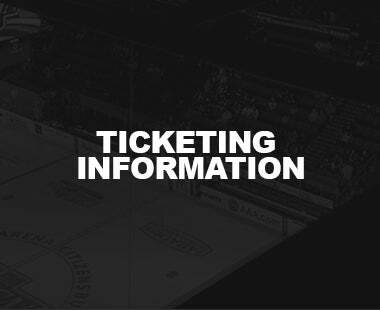 The Heat visit the San Antonio Rampage tonight at 5:00 PT. 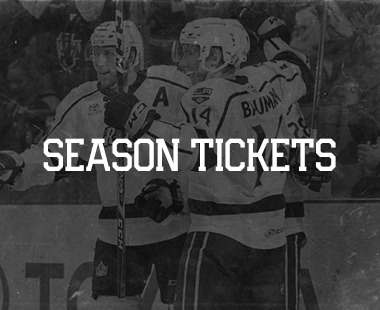 The Reign continue their four-game road trip on Wednesday, April 5 against the San Jose Barracuda at 7:00 PT. 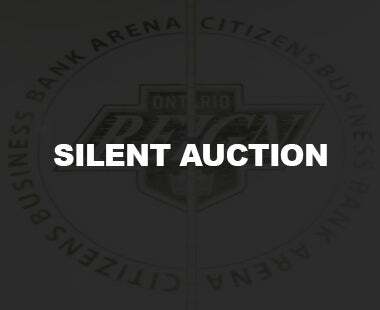 Tune in to the action at OntarioReign.com! 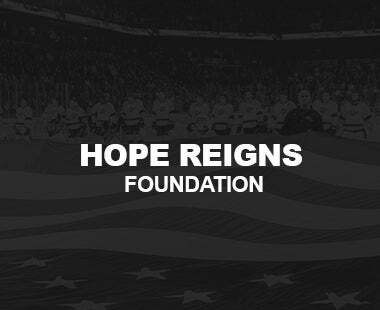 Say "Thank You" to those who serve and support the USO alongside the Ontario International Airport Authority and the Ontario Reign on Military Appreciation Night on Saturday, April 8 against the San Diego Gulls at 6:00 p.m. at Citizens Business Bank Arena. 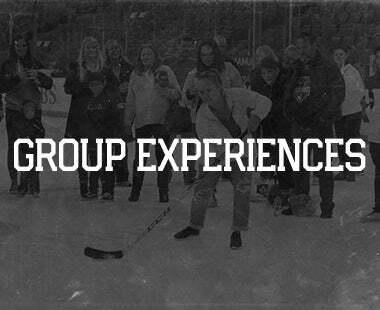 Grab an exclusive Military Appreciation Night Pack including a ticket, t-shirt and donation starting at $30 with NO FEES at OntarioReign.com!